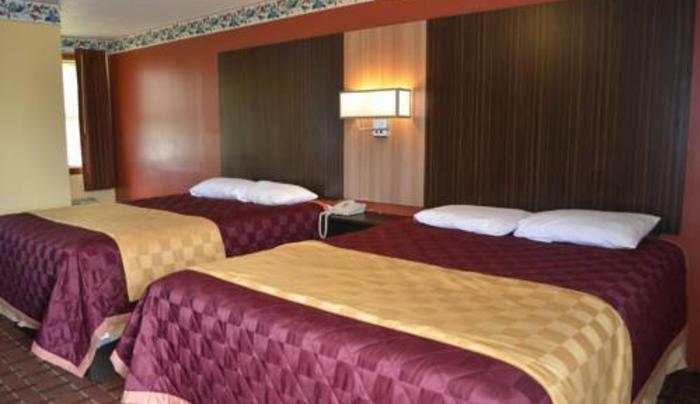 Located across the street from Sheridan Brighton Golf Course, this Tonawanda hotel is within a 10-minute drive of downtown Buffalo. Every guest room includes a microwave, refrigerator and free Wi-Fi. 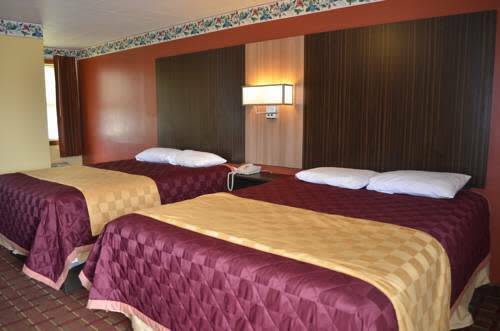 The Budget Inn features cable TV with a movie channel and free local calls in every air-conditioned guest room. Free on-site parking and a 24-hour front desk are available at the Budget. Niagara Falls is within a 20-minute drive of the Budget Inn, and the University at Buffalo North Campus is 8 miles away.